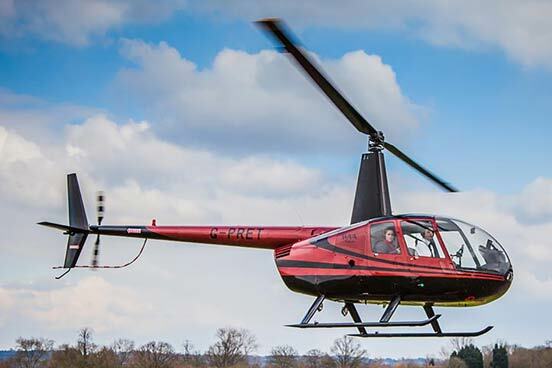 Enjoy a delightful passenger flight over the landmarks of London in a Bell 206L-1 LongRanger. There's no more stylish way to see our capital city and you'll be able to take some truly memorable photographs too! After a pre-flight briefing, you will take off for the tour, giving you a superb aerial view flying over the capital and surrounding countryside. Departing from the airport, sites you will probably encounter include Canary Wharf Tower, The Millennium Dome, Tower Bridge and HMS Belfast, St Paul's Cathedral, Buckingham Palace and The Houses of Parliament. Due to security reasons, please take the following with you on the day of your activity:- photographic identification (passport, photographic driving licence etc) and proof of address (electricity bill, phone bill etc). Your total experience will last approximately 1 hour and you'll spend 25 minutes in the air. 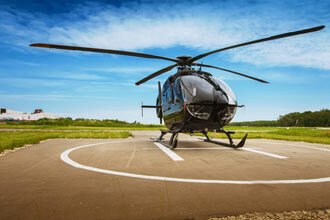 There'll be a maximum of five others in the helicopter. This may not be suitable for those who are pregnant, suffer from epilepsy, or who have heart or medical conditions - consult your doctor before purchasing. The maximum height is 6ft 5", the maximum weight is 15 stone. 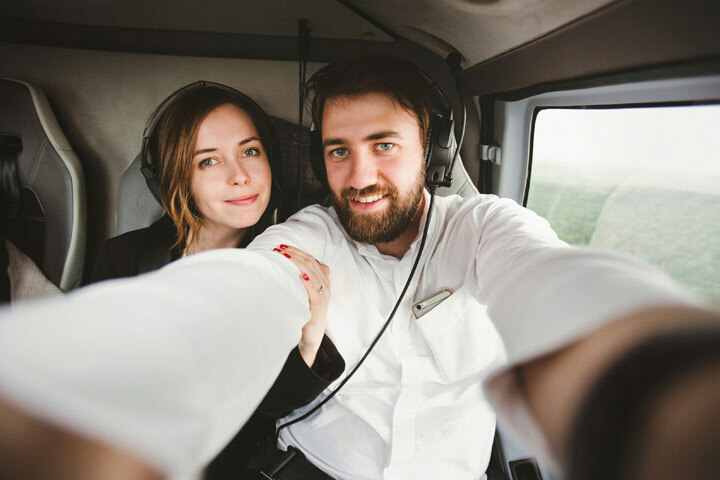 I got the London helicopter tour for my 30th and had a fantastic time. 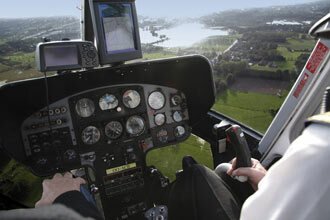 Staff were great and attentive, pilot was informative, friendly and superb! highly recommended and I upgraded to front seat which I would also recommend if it is available as a greater view.